What constitutes civil authority according to MK Gandhi? At the root of Satya and Ahimsa or love. Truth, peace, righteousness and nonviolence, Satya, Shanti, Dharma and Ahimsa, do not exist separately. They are all essentially dependent on love. When love enters the thoughts it becomes truth. When it manifests itself in the form of action it becomes truth. When Love manifests itself in the form of action it becomes Dharma or righteousness. When your feelings become saturated with love you become peace itself. When you fill your understanding with love it is Ahimsa. Practicing love is Dharma, thinking of love is Satya, feeling love is Shanti,and understanding love is Ahimsa. For all these values it is love which flows as the undercurrent. The world rests upon the bedrock of satya or truth; asatya meaning untruth also means “nonexistent” and satya or truth, means that which is of untruth does not so much exist. Its victory is out of the question. And truth being “that which is” can never be destroyed. This is the doctrine of Satyagraha in a nutshell. Ahimsa: In Gandhi’s Satyagraha, truth is inseparable from Ahimsa. Ahimsa expresses as ancient Hindu, Jain and Buddhist ethical precept. The negative prefix ‘a’ plus himsa meaning injury make up the world normally translated ‘nonviolence’. The term Ahimsa appears in Hindu teachings as early as the Upanishads. The Jain Religion constitutes Ahimsa as the first vow. It is a cardinal virtue in Buddhism. Despite its being rooted in these religions, the special contribution of Gandhi was to make the concept of Ahimsa meaningful in the social and political spheres by moulding tools for nonviolent action to use as a positive force in the search for social and political truths. Gandhi formed Ahimsa into the active social technique, which was to challenge political authorities and religious orthodoxy. Svetlana Zakharova in The Ballet Gala Stars 2015. Does this look like authority to anyone? Yes of course. Nava Durga, Goddess Durga, Odissi by Revital Carroll. Made New. Authority and law. 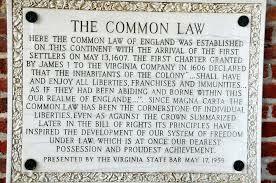 Do laws need authority before they can be laws? Binding authority perhaps. When is life divinely ordained? 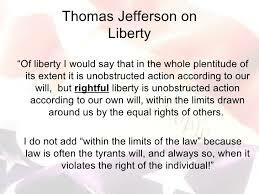 People are required to govern themselves. 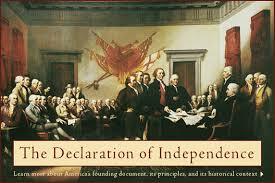 Action of Second Continental Congress. Queen of Hearts from Alice in Wonderland. A story book. Card Painter: Oh no, Your Majesty, please! It’s all *his* fault! Card Painter: Not me, your grace! The ace, the ace! Queen of Hearts: The deuce, you say? Card Painter: Not me! The three! Queen of Hearts: That’s enough! 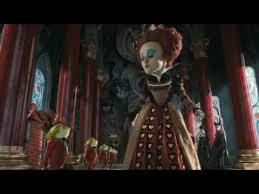 Off with their heads!Queen of Hearts: I warn you, child… if I lose my temper, you lose your head! Understand? Alice: But just a – a fat, pompous, bad tempered old ty…! Queen of Hearts: [giggles] And uh, just what were you saying, my dear? Cheshire Cat: Why, she simply said that you’re a fat, pompous, bad tempered old tyrant! 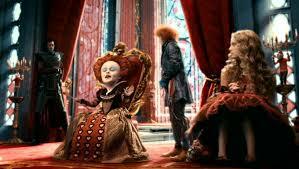 [chuckles] Queen of Hearts: Now… are you ready for your sentence? 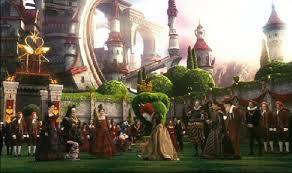 Queen of Hearts: [shouting] All ways are…! Alice: …your ways, your Majesty. God’s love is the only witness of our life. Holocaust or no holocaust namely, immoral or moral. The word “Holocaust,” from the Greek words, “holos” (whole) and “kaustos” (burned), was historically used to describe a sacrificial offering burned on an altar. 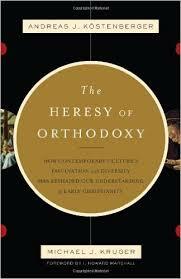 After world War II, the words explain mass murder of people of faith such as the Jews, homosexuals and other offerings. 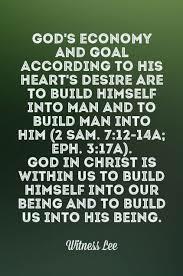 Living according to one’s heart’s intent is living according to the will of God. I wonder who this work made free. 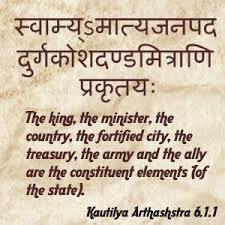 The Arthashastra, by Kautilya. Penguin Classics. The Laws of Manu, from the Book of Manu. Systems in ancient India. Benito Mussolini’s philosophy represents fascist ideology that is actually thousands of years old. The centralization of political power and control of citizens by an authoritarian state are political trends that date back to the dawn of history. The political philosophy of India’s first great empire, the Arthashastra was for a complete totalitarian system of government. During the third century B.C., Chandragupta I was creating the first major empire in India. This empire had a totalitarian political master plan outlined in a very detailed book by Kautilya, the Emperor’s Prime Minister, called the Arthashastra. Systems for setting up a secret police and other agencies familiar to modern tyrannies are discussed in minute detail. 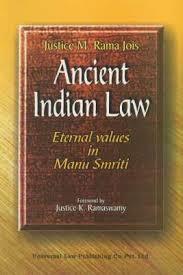 There is no doubt about the historical reality of the caste system in India from the ancient world to modern times. It is not an accident that Hitler and Himmler regarded ancient India as a model for their plans in Europe. It is also not an accident that Arthur de Gobineau, the intellectual founder of modern racism, used ancient India as the model for his ideas. After the downfall of Hitler and the revelations about the Holocaust some scholars tried to suggest that the Book of Manu was not authentic. Gandhi on obeying illegal authority and mankind. Civil disobedience not.